New guidebook helps to illuminate benefits of solar power to grid | West Coast Solar, Inc. Many utilities have resisted the growth of distributed solar generation (DSG) because they are concerned that it could eventually undermine their traditional business model. Their argument is that, as more customers switch to Northern California solar energy, rates for non-solar customers will rise, which will encourage even more customers to switch to a photovoltaic (PV) system. Additionally, they believe that solar customers are not paying their fair share of the fixed costs of maintaining a grid. Yet there is considerable evidence that solar power actually provides benefits even to customers who haven’t yet made the transition, according to a number of studies that have been conducted to identify the cost and benefit of DSG. Their reasoning is that by having more customers going solar, utilities spend less money on grid maintenance and servicing, as well as developing new generating facilities such as natural gas and coal plants. In order to come up with a resolution to this debate, the Interstate Renewable Energy Council, Inc. has proposed a new methodology for studying the effects of DSG on the grid. The problem, as they see it, is that there is a need for studies that are unbiased in determining the costs and benefits of solar. 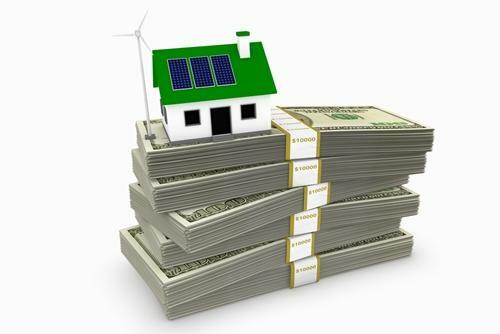 What isn’t in question are the benefits of solar for customers with rooftop PV systems. If you’re interested in learning more about those, contact West Coast Solar today.